Cyberspace Database is Fornax Void's virtual logbook, documenting the build-up of a synthesizer studio between ~ 2015 and 2019. Pre-released in January 2017 with 16 tracks, the album continuously grew and is planned to be completed in 2019. Roland JV-2080, D-05 and TB-03, Akai S1000 and S3000XL, Oberheim Xpander, Korg M1R, M1 plugin, WaveStation A/D, WaveStation plugin, Volca Beats, and Poly 800 MK2, Casio CZ-5000, Yamaha PSS-480, PSR-47 and PSR-60, Reface DX, Reface CS, DX21, FB-01, TG33 and TR-505, Arturia Minibrute, Waldorf Rocket, REA YM3812 (OPL2), Commodore 64 (Mssiah), Wayfar MidiNES. Buy on Bandcamp for 1$ (or name your price) and support the Fornax Void project. Short album concept sketch, made within three nights, without the use of computers or sequencers. Recorded to 4-track tape. Mastered to VHS. 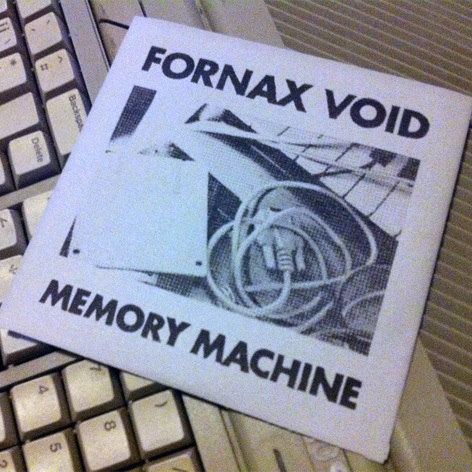 Memory Machine is Fornax Void's musical interpretation of computer nostalgia. 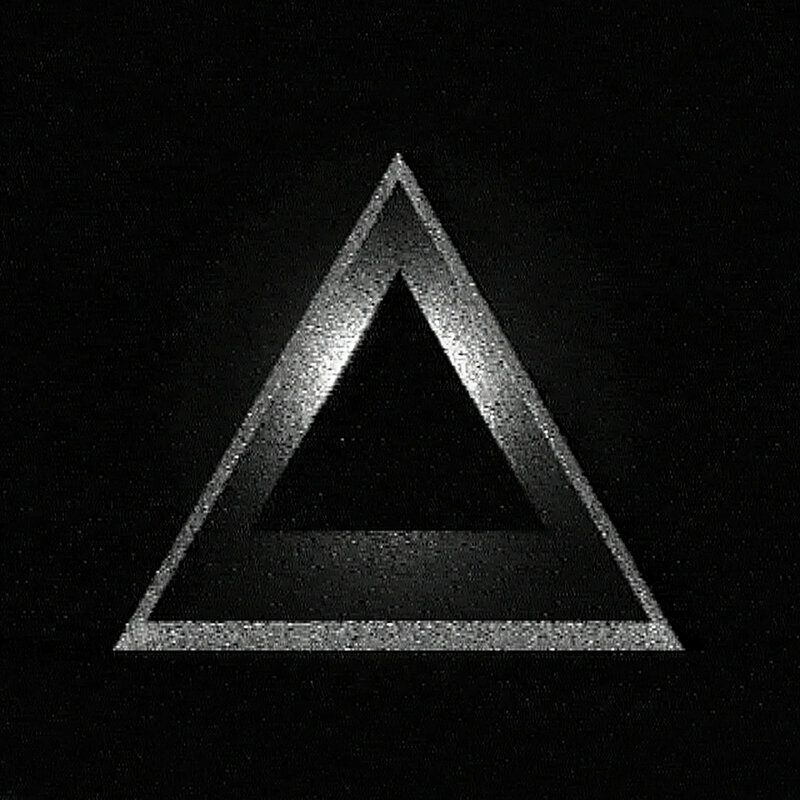 The album was created using wavetable synthesis, electronic and acoustic instruments, experimental analog and digital audio manipulation and editing techniques. SQ8L, Roland RE-201 Space Echo, E-Guitar, E-Bass, Drums, Software Sampling, self-built string instrument. From time to time I upload an old track, or something I work on at the moment, onto my soundcloud account.